What's up ladies?! I'm back with another haul, well a mini-haul rather, from Rosegal. Heads up, this is a sponsored post but as always I'm only going to write my honest review about the items that I got from this site. 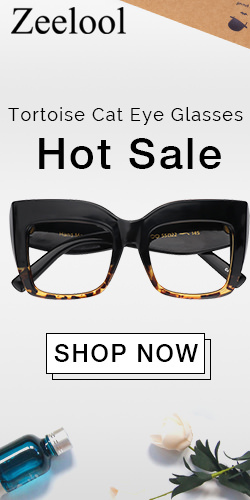 Rosegal.com is one of the many Asian-based online shopping sites. 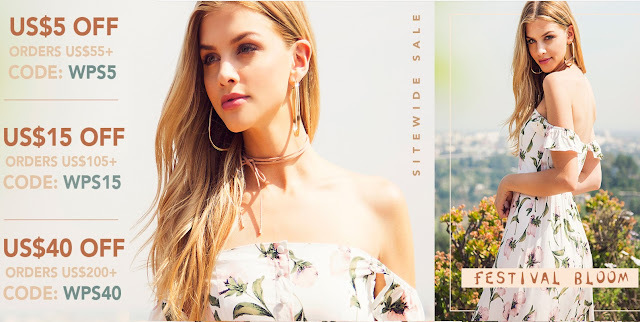 They originally offer vintage style clothing but ventured also to contemporary fashion offering clients hundreds of styles of dresses, swimwear, jewelry, shoes, bags and other fashion-related items. But before I go into the details of my mini haul and review, let me just address something. In my previous posts about hauls I have reviewed from Rosegal and other online stores, I've received a mixed reactions via the comments I got. First of all, you're buying online, you don't get to see or fit the item in person and you only relay to the info given by the brand. So there are tendencies that the items don't exactly look like what were posted or sometimes the sizing is off. Summer is coming, are you ready for the beach? Another giveaway after a looong time! Who's in? But before anything else (did I just wrote the meaning of B.A.E?! 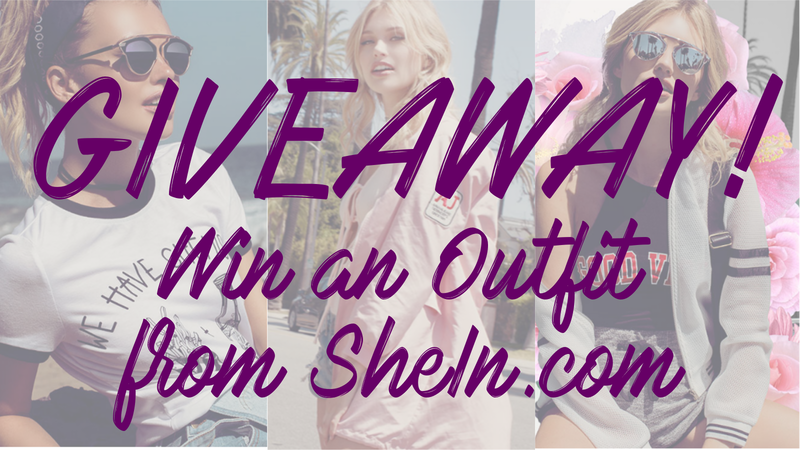 ), I just want to share that one of y favorite online shop, SheIn.com had partnered with Student Beans which is a special website for students. To announce this good news, She In is having a Back to School Giveaway! 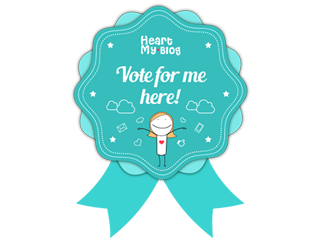 There are a few steps that you guys should follow if you want to join this online contest. Don't worry, the steps are pretty easy and 10 winners from all the joiners around the world will get to take home a school-perfect outfit (shirt + skirt). I knew I can't do this TSC thing religiously but I should not fuss about it. Blogging or writing should never feel like an obligation to begin with. 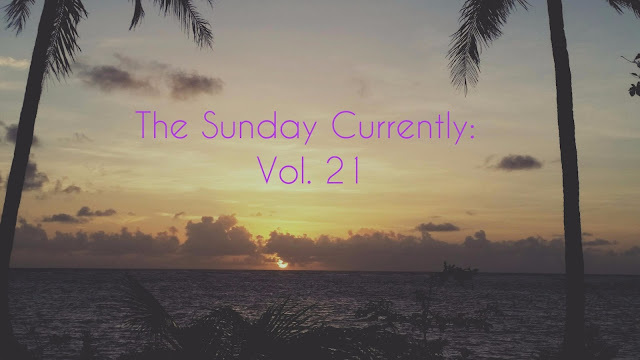 I don't know about other bloggers, but I started this blog, TBH, as a way to break the monotony of my daily life. But if I don't feel like blogging, I don't force myself. But when I'm in the mood, I can freakin' write a post in 5-10 minutes or finish 10 backlogs in a day. So, the past two weeks have been spent mostly for work. It was a super toxic past few weeks. Of course, I can't disclose the details as per company confidentiality policies. My life had been work-home/eat/sleep-repeat. The weekends were spent catching up on sleep or just plainly doing nothing at all. Don’t you just love it when you set expectations and they don’t disappoint? This is exactly what I experience during one of my gastronomic conquests. I had a scheduled catch-up with one of my best college friends one Sunday afternoon. I didn’t ate that morning or lunch even, so I was pretty much dying of hunger when we met up late that afternoon. I opened my Zomato app and searched for restaurants in and around Greenhills and filtering them via ratings. Hai Chix and Steaks caught my eye and there were a lot of favorable reviews about it. 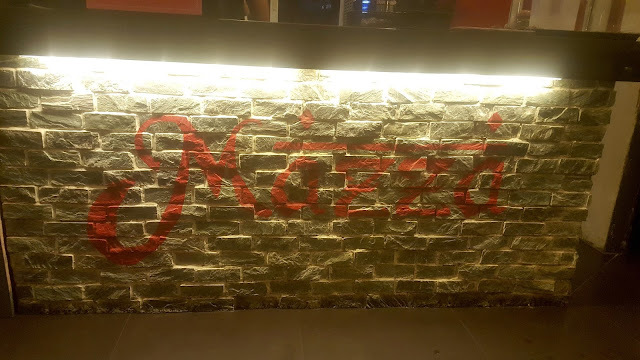 I trusted my guts and suggested this place to my friend who agreed right then and there. Ahhh cheese... I love cheese! In my food, as a snack and in my desserts! Make me eat cheese, even the stinky ones, I.will.eat.it. What more if they're the focal point of my dessert. Just like those cheese tarts that are becoming famous among food lovers and the populate. I reviewed one of the famous cheese tarts in the world - Pablo. But I don't think it's fair to stop just right there. So the quest to trying most if not all of the cheese available in the metro begins. 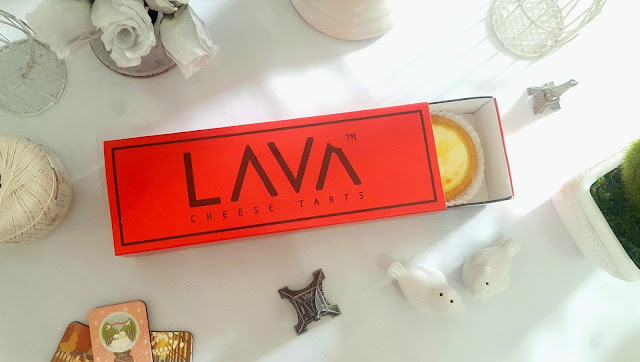 As for now let's put the spotlight on LAVA Cheese Tarts. Summer's here! And I can't wait to hit the beach! And yeah, I couldn't care less if I don't have that beach-ready body; all I know is that I'm gonna have so much, no matter what. 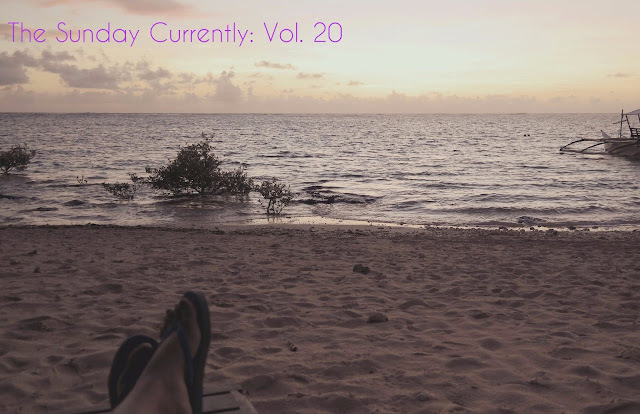 Ahhh, the beach... the white sand, the salty sea breeze, sunshine, sunsets - best things in life, if you ask me. Well, being the usual me, of course, beach outfits must be planned properly. When considering what to pack in my travel bag, besides that they need to be light weight, the apparel I should bring must be both comfortable and stylish. As for the color, white and/or pastels are the go-to shades. In the past, I have had my flare on high-low dresses; this are dresses that have a shorter front part and long at the back. Donning a high-low dress provides you the best of both worlds. They are best work for events that goes from day to night. 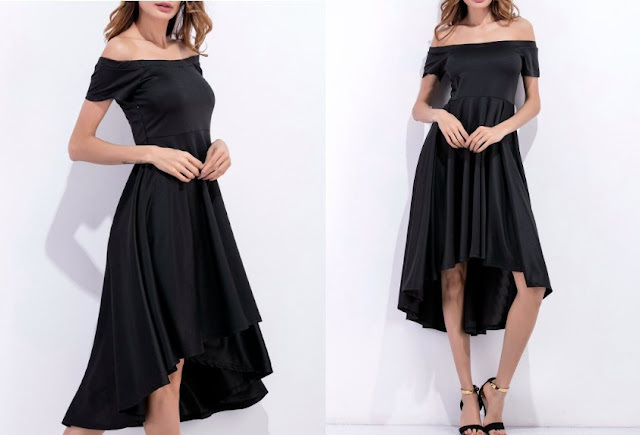 If you’re attending a social gathering, you can rock a black high low dress for the glamour of a long evening gown and the comfort and youthful style of a short dress. This sophisticated look is fun, feminine, and perfect for the transition from casual to dressy. 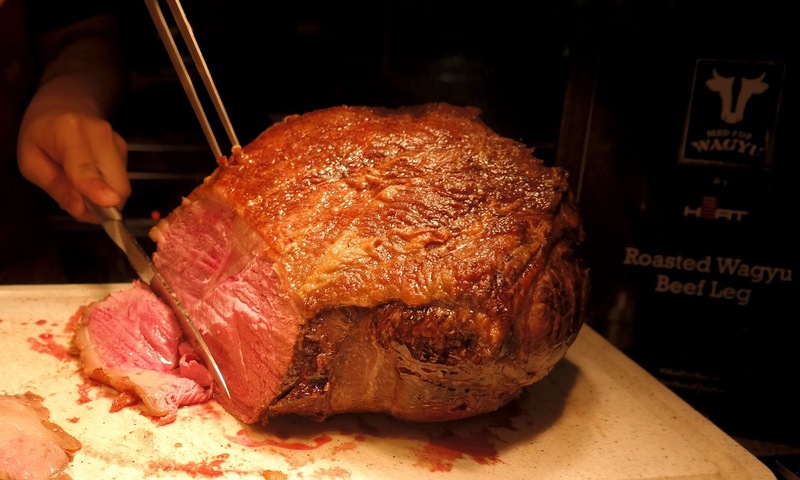 I love buffets and I bet a lot of you do too! How one can say no to unlimited food with little cost? And a themed buffet? Count me in! Especially if the theme is all about Wagyu Beef!!! HEAT Restaurant at the EDSA Shangri-La has a buffet night revolving around premium Wagyu beef called Mad for Wagyu which happens every Saturday night. Breathtakingly beautiful sunny days which spring has brought along are the source of inspiration for you to transform your home. 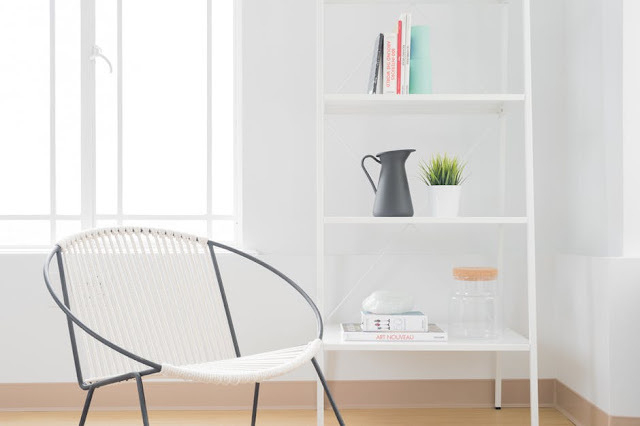 Sometimes there is simply no time (or money) for a huge remodeling project, but you’d be surprised just how much you can do by decluttering your home. By getting rid of old things, you are allowing yourself to focus on something new, and you’re also making enough space for old things to come into focus again. Decluttering may sound complicated, but here are a few simple tips to help you do it like a pro. The six months rule As ridiculous as this may sound, we often keep things around even if don’t like them that much. Take a good look at the things you have in your home, and ask yourself ‘have I used this in the last six months?’ If the answer is ‘no’, you probably won’t use it in the next six months also, and you should get rid of it. Of course, some of the things you love and don’t want to part with, and that’s okay, but if you don’t love it and you haven’t used it, it’s time for it to go. Annnnnd I'm back! Hahaha! I wasn't able to write my TSC entry last week as I prefer to just slouch and sleep all day last Sunday. I just came out from being sick the prior and I didn't feel like doing anything. So, yeah, I basically just lazied my way through that weekend. Today, I woke up at 1:00 am and started cleaning my apartment and did all the stuff that I've been slacking about for a week now, like fold my laundry and put them in all their proper places. I'm thinking of creating a new logo and header for my blog, but I'll be meeting up with my good college friend later, so we'll see about that. Plus I need to download a lot of stuff that I'll be needing for the design of my header. Also, i need to look for inspirations, but I already have something in mind. As per usual, I'll be writing this entry as my day goes along. I couldn't be any grateful being born an Asian and a Filipino for that matter. Besides living in a country that boasts of a lot of beautiful beaches and tourist spots, I also take pride in my country's culinary fare and how enthusiastic my people are when it comes to food. Asia offers a great offering of the best cuisines in the whole wide world, if I can say so myself. 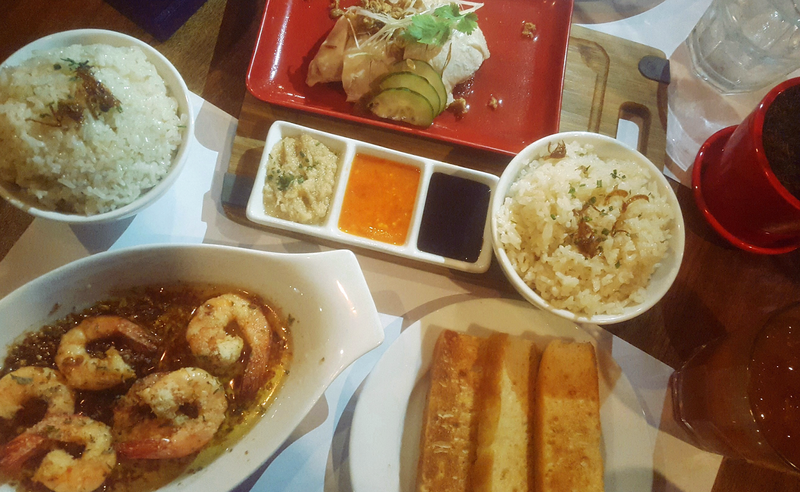 Trying other dishes native to neighboring Asian countries with the inclusion of fusion eats; it isn’t hard for me to favorite a couple of those dishes because of their many similarities to Filipino dishes. It is no secret that I am absolutely a fan of the roaring 20's era. Almost about everything related to I am a fan of. I am also smitten with events with this all things Great Gatsby-esque. I've almost seen a handful of movies and tv shows within the same theme and era. What I like best about it is the fashion. Although during those times, women tend to achieve a more androgynous look. But the intricacies and the detailing of their wardrobe are beyond imaginable and can't be mistaken to be ultra feminine. My favorite TV series are still on break and while on hibernation mode, I'm starting to watch new, current and old shows. One show that I've been inkling to watch is Downton Abbey. Besides Dan Stevens starring in that show and how interesting and intriguing its plot line, it is set in my favorite era. Moreover, the fashion for both men and women roles of Downton Abbey are impeccable.